So you want to start a blog? You wouldn’t have found this blog post if you didn’t. This is so exciting! 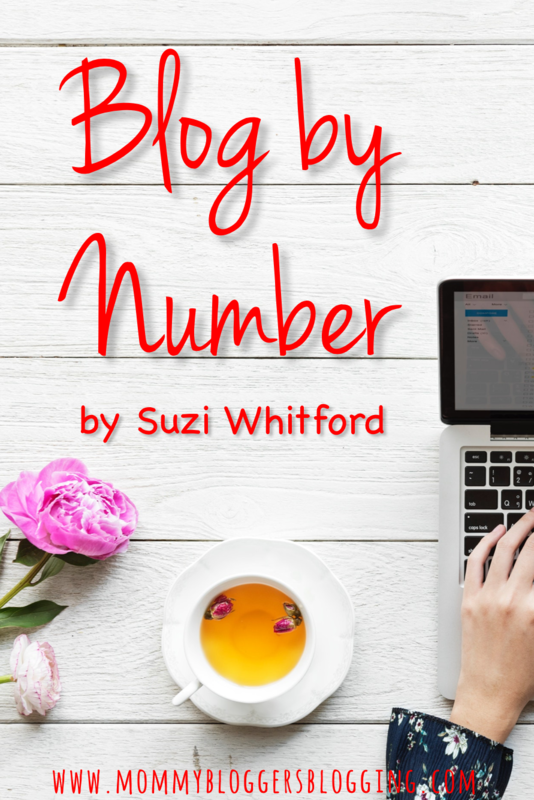 I have been blogging for a few years now and one of the first investments I made was Suzi Whitford’s course, Blog by Number. Just starting out with my second blog, about a year after my first one fizzled out, I found Suzi. I knew I wanted to blog again but didn’t know where to start. I didn’t even know what to call it! After outgrowing my first blog name quickly, I wanted something to be sure to last this time. I was looking on Pinterest for inspiration when I found Suzi’s blog naming tool, 157 words to help you brainstorm the perfect blog name. 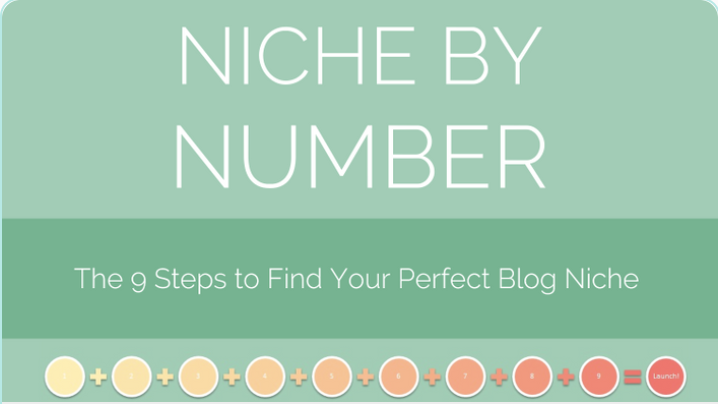 This infographic quickly inspired me and I came up with my blog name in no time. [check out my mommy blog here!] Then I started poking around Suzi’s website and I found Blog by Number. I had a little blogging knowledge from my previous experience, but decided to buy Blog by Number anyway and I am so happy I did. 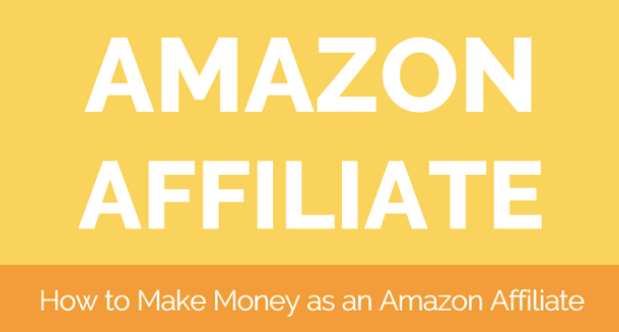 *DISCLOSURE* This post contains affiliate links. I will earn a small commission if you purchase from these links, at no extra cost to you. You can read more about this on my Disclosure Page. 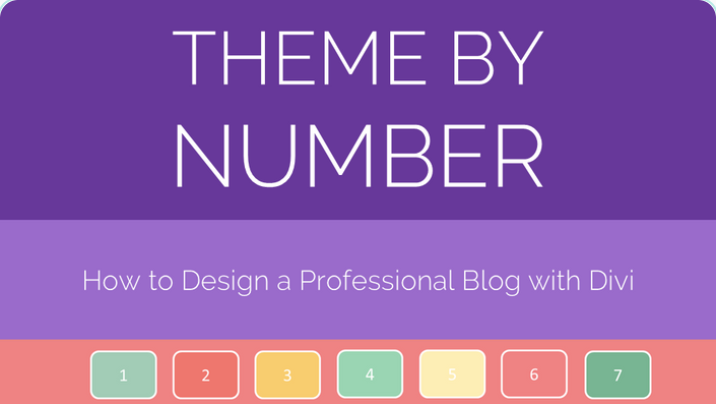 What is Blog by Number? Do you remember those coloring pages when we were kids? Paint by number. The picture would be divided into little sections and each section would have a number. 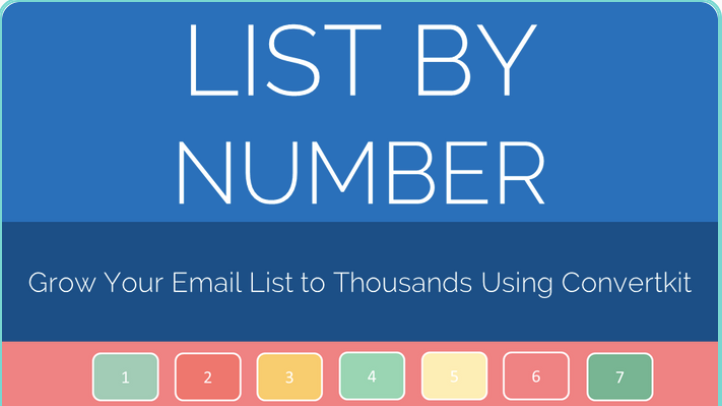 The numbers correspond to a color and you’re supposed to fill every box of the same number with the color assigned. 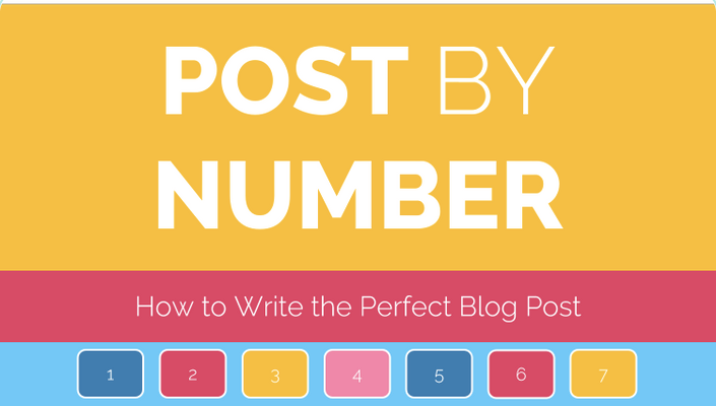 Blog by Number makes blogging that simple! Suzi breaks blogging down, bit by bit, and tells you exactly what to do for each and every step. 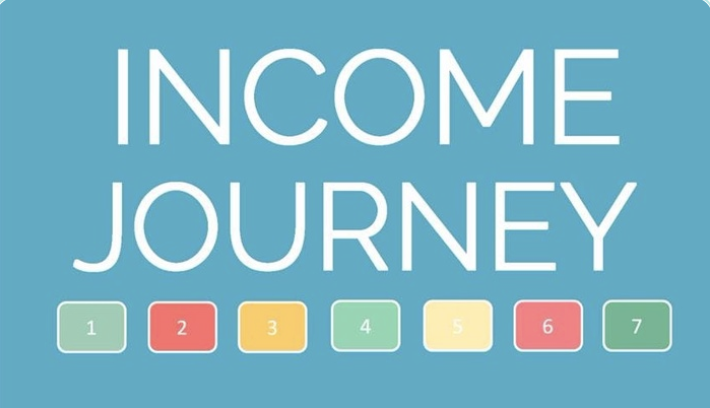 This process is created to work for anyone just starting out. Even if you don’t know exactly what you want to blog about, if you don’t understand the technical side of things, or even if you are so busy you can’t imagine doing one more thing. In under three hours you can create your entire blog and be ready to start making money.  You don’t even have to be a mom to benefit from this course and start a profitable blog! Blog by Number. Starting a blog using Suzi’s frame work removes the uncertainty. She walks you through, step by step. She is even available via email or facebook to chat if you have questions. You will learn how to set up your own blog, come up with post ideas, create pin images, promote your blog, make money with your blog, and SO. MUCH. MORE. The process of starting a blog can be scary and intimidating. Suzi makes it fun with the video tutorials and the fill in the blank templates. She is personable, kind, and even though she recorded these videos to be watched by everyone enrolled in the course, it feels like she is speaking to you, and cheering you on. Suzi offers three ways to get started. You can buy the Blog by Number ebook on its own. This ebook will give you the running start you need to create a successful blog. Or you can buy the complete course package that includes the ebook, video tutorials, workbook, and stock images. I bought the complete package and WOW! It includes so much incredibly valuable information. The third option wasn’t available when I enrolled but it is by far the best deal. 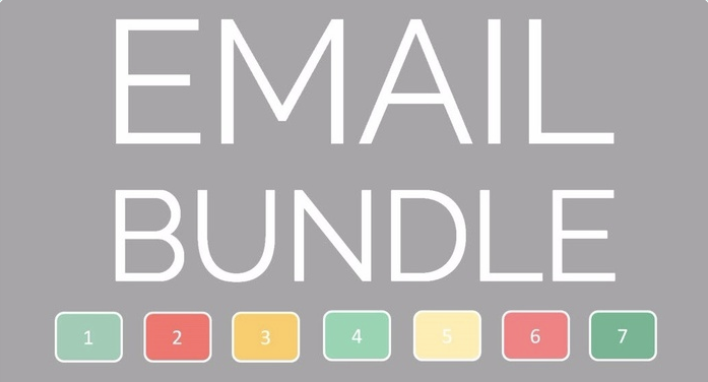 Suzi has bundled all 5 of her blogging courses together for under $250. If you go with this option, you are basically getting a free course. I have purchased all of the courses and I can tell you with confidence that they are all worth it! I am working on reviews for the other courses, but in the mean time you can find links at the bottom of this post to check them out. 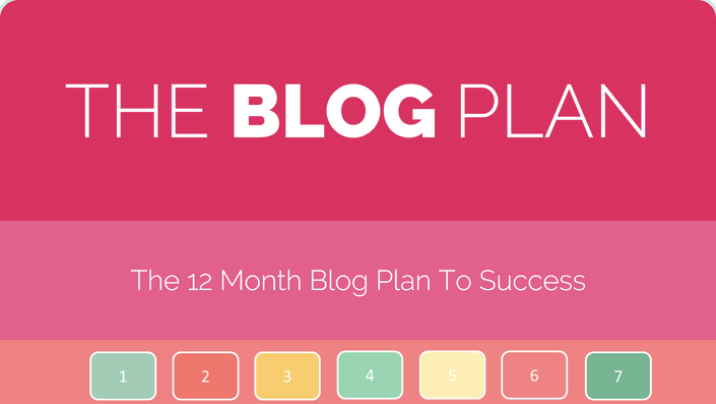 Suzi also has also created a Blog Plan that is free for everyone! The biggest complaint from people when starting something new is that they don’t have time. I totally understand this. I have two little boys, ages 4 and 2, and a husband who is always going at top speed. It takes everything I have to keep up with them. Blogging is flexible. It can be done in just an hour a day. You might have to wake up earlier, stay up later, or sacrifice your own relaxation time while your kids are napping but it will be WORTH IT. If you have always wanted to start a blog or if it’s a brand new idea, the time to start is now. 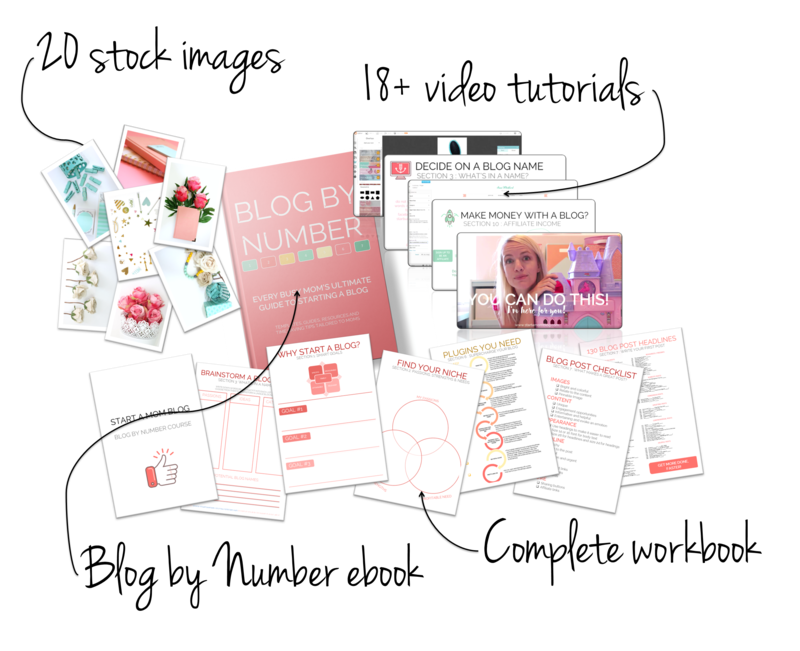 Blog by Number was created with busy moms in mind. Suzy herself was a busy, newly stay at home mom with very little kids when she started her own blog and created Blog by Number. By breaking it down step by step, you can work as little or as much as you can each day. Suzi understands that moms don’t have a lot of extra money to spend and that moms who are searching for a way to contribute to their family finances are conscious about how they spend money. Blog by Number is very affordable, especially when compared to other blogging schools and courses. So what are you waiting for? This course is a fully comprehensive, a-z guide for starting a blog. You won’t regret buying this course and starting this journey when you see the value it can bring to your life, but months and years down the road, you might regret not starting today.